We think of our homeland as an open, fair, welcoming country. But the picture is changing. 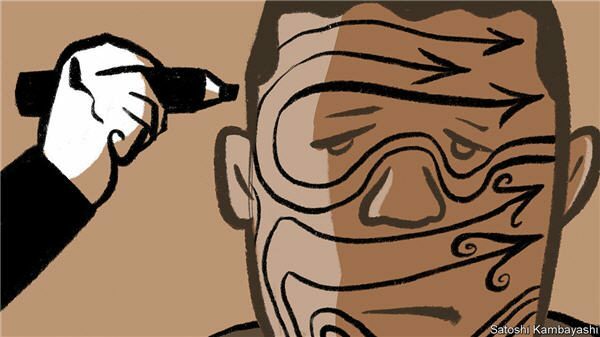 Many of us who speak and write about immigration — say, through the prism of culture, national security, politics or economics — are trapped in outdated ways of thinking. No doubt the past refuses to ease its grip on some: the sepia image of settlers, chosen by an Australian official abroad, with expectant eyes cast on their new home as they arrive by air or sea. This is my family’s postwar migration story; my parents were refugees from Croatia, my wife’s economic aspirants from Italy. The collective us holds fast to the efficiency of border control, a migrant intake that we turn on and off like a tap and a queue of patient, deserving refugees waiting for a rich country like our own to give them the nod. We think of our homeland as an open, fair country, welcoming those we have chosen to join us. Overwhelmingly, it is, but the picture is changing before our eyes. When you order a wood-fired pizza in inner Sydney or Melbourne, for instance, you trigger an Italian emigre supply chain: a waitress from Rome, a dough and oven man from Naples, a barista trained in Bari and a cashier from the Veneto. Your breakfast strawberries and blueberries are picked by a German holidaymaker and her Swedish boyfriend, your chicken ­processed by a Taiwanese subcontracted ­‘‘backpacker’’. Perhaps half the students in your daughter’s Accounting 101 lecture are ­foreigners. There seem to be Kiwis everywhere when you hit the Gold Coast’s theme parks and shopping strips. How come all the IT guys on that renewal project are Indians on 457 visas? The way we now ‘‘do’’ migration has changed. As Mike Pezzullo, secretary of the Department of Immigration and Border Protection, the son of Italian migrants, tells it, “as with all revolutions in paradigms of thought and practice, a new reality has been steadily emerging, in the shadows of that which we used to do, and which is fixed in collective memory”. The task at the border, Pezzullo told his officials last year on Australia Day, was akin to gatekeeping, to “act as the open conduits of Australia’s engagement with the world around us”. 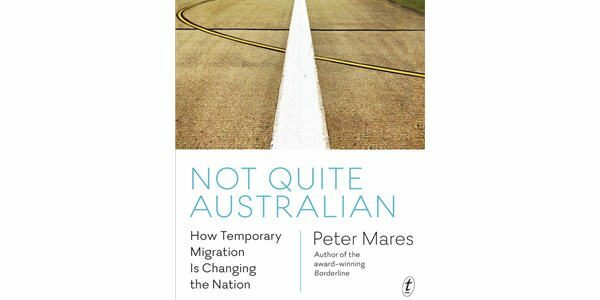 As journalist Peter Mares details in Not Quite Australian, our nation has made a permanent shift to temporary migration and it is transforming us in fundamental and, often, perverse and worrying ways. 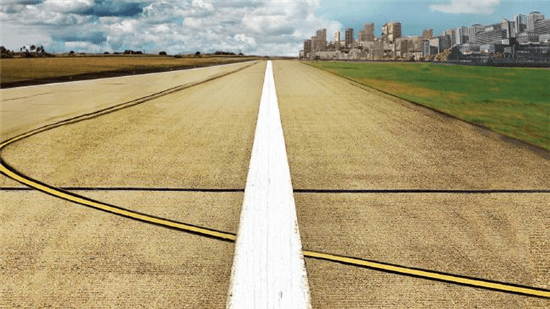 “Of course, permanent settlement continues,” he writes, “but it is now part of a hybrid system, intricately and intimately entwined with a much larger program of temporary entry, which serves as the primary gateway to establishing a life in Australia. Mares estimates there are more than one million long-term but temporary migrants. A decade ago there may have been only 250,000. Most ‘‘new’’ settlers are actually ‘‘old’’ temporary migrants. This hybrid migration model — try before you buy — may be more efficient than the mass migration model for the employment needs of the economy. As labour economist Bob Gregory has shown, the employment outcomes for recent two-step permanent migrants have been phenomenal. In one case, Mares reports a Greek tourist learns English, pays for a TAFE course in aged care and is sponsored for a 457 temporary work visa by a nursing home provider. “I call it pay-as-you-go migration,” says the woman’s boss. Flexible, skills-driven, efficient, responsive, business and consumer friendly, what’s not to love about the Aussie hybrid model? Yet, as Mares explains, our approach to migration has evolved so rapidly — a fusion of allied labour, tourism and education policies — we barely understand how the system functions, the effect it is having on institutions and the damage it is doing to the people we want, who live visa to visa like couch surfers, but are not welcome as full participants in our society. They live here, contribute to the economic and cultural life of the nation, pay its taxes and obey its laws, but lack access to a range of government services and benefits, and are denied the right to vote. Mares compiles compelling case studies — students, refugees on temporary protection visas, backpackers, 457 visa workers, marooned and disenfranchised Kiwis — to add to the toll of abuses uncovered by investigative journalists, such as Adele Ferguson’s expose of 7-Eleven’s sins. Mares argues the status of temporary migrants is akin to the metics of ancient Athens, foreigners allowed to work and conduct business. Although they enjoyed more freedom than slaves, metics were excluded from membership of the polis and its decision-making; they were required to join in the defence of the city but excluded from the distribution of corn. Again, so what? The numbers aren’t high (5 per cent of the population) and, as I once heard a Belgian living in Brittany say about North African migrants to France, “Nobody asked them to come.” It’s a no-promises deal. But Mares argues even temporary migration is more than a transaction. “The longer a migrant stays in the country, the more the contractual nature of the original arrangement recedes into the background and the more the sense of attachment and engagement with the host nation tends to grow.” Mares believes our policymakers are kidding themselves if they think the expansion of various forms of temporary migration can be neatly kept in a separate box from questions of settlement, residency, citizenship, rights and obligation. He poses two key questions. First, how long is it reasonable for a migrant to live here without being accepted as an Australian? Mares argues anyone who has lived in Australia with work rights for eight years should qualify for permanent residence; a child who arrives at age 12 or younger qualifies when they turn 18. Second, what sort of country do we want to be? Are we content to allow what political theorist Michael Walzer identified as “a little tyranny” to flourish and endure, akin to well-off families with live-in servants. 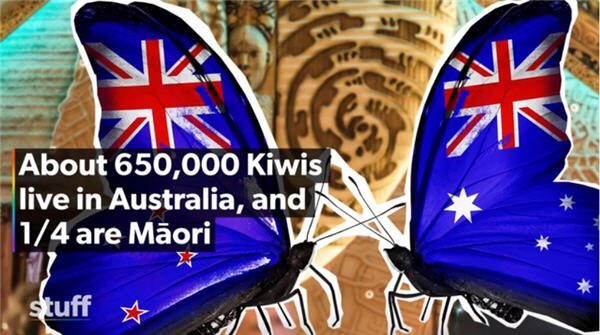 To get the discussion going, Mares draws a line of no more than 10 per cent of the population as temporary. Like Melville’s Redburn (also the title of the American author’s 1849 partly autobiographical novel about seafaring), who contemplates improvements to the miserable lot of Irish migrants in steerage, Mares sees himself as interested in practical politics and better outcomes. He believes these proposals, and several others aimed at 457 visa holders, seasonal workers, backpackers and international students would swing the pendulum back towards an assumption of migration-as-settlement as the basis for a citizenship-based multicultural society, the kind Malcolm Fraser envisaged when he began laying out its principles 35 years ago. Mares is indefatigable in his data gathering and scrupulously even-handed in weighing the evidence. He strikes an exquisite balance between the personal and scholarly, the humane and tough-mindedness. Not Quite Australian is big-picture story­telling with a pulse, always keeping ideals, blunt realities and people — the exposed who want a place and the lucky ones entrenched here — in the frame.